Google has added the Android TV Launcher and Core Services APKs to the Play Store, which honestly makes me wonder why they weren't there to begin with. Given that the Nexus Player has not received an update from Android Oreo 8.0 to the newest 8.1, this seems to be a convenient way for Google to keep the streaming hockey puck up to date. That said, it would potentially be useful to update the Android TV interface for Smart TVs and cable set-top boxes which also use Android TV. 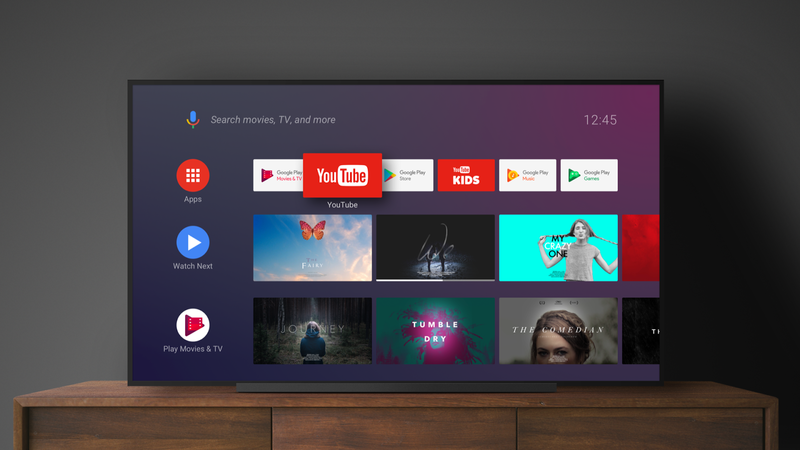 Unfortunately, the pair require a minimum of 8.0 for installation, which poses a problem as seemingly no other Android TV device presently has Oreo at all. This website has an unofficial, though complete-looking list of Android TV devices, which shows a distinct lack of updates. If you have not received the update via Google Play, you can download the pair from APKMirror here and here.